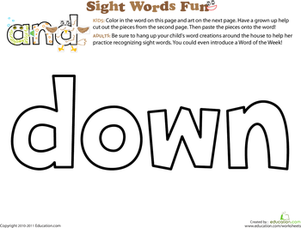 Sight words can be intimidating for an early reader. 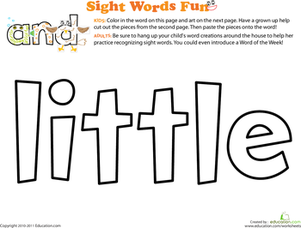 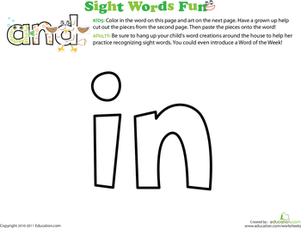 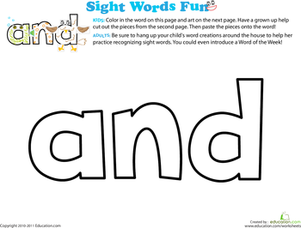 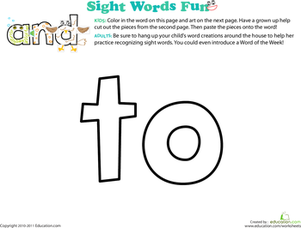 Finally, there's a solution that makes them more fun: decorating and creating a sight word creature! 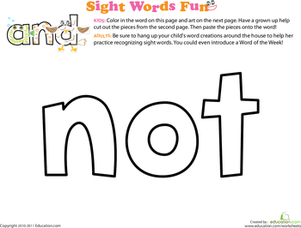 As preschoolers colour and spruce up the word "not," they'll increase their exposure to this common sight word. 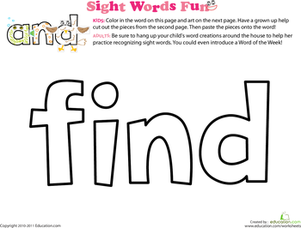 This activity-packed printable is a great way to bring kids one step closer to reading readiness? 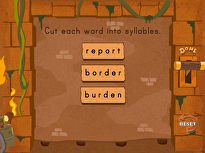 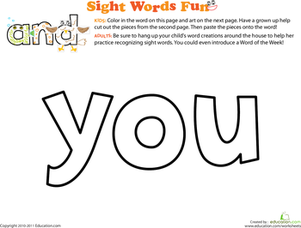 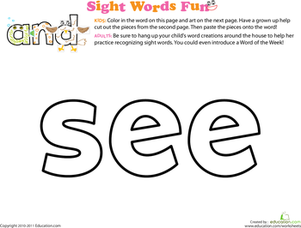 Want more practise with sight words? 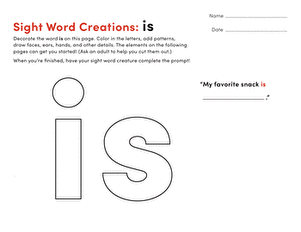 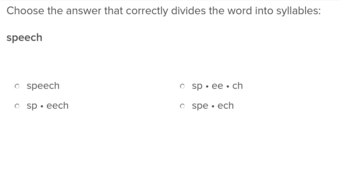 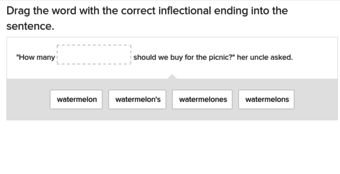 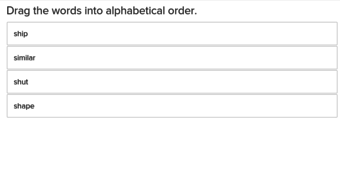 See the rest of the worksheets in this Series.